SPB’s Unprecedented PodcastEpisode 3 Now Available: Robocall Index CEOs Speak with Czar! The Indiana legislature, to the consternation of the State Attorney General, is considering two additional exemptions to calls covered by its “Do Not Call” statute. Both involve the established business relationship test. On March 21, the Indiana Senate Utilities Committee unanimously recommended passage of H.B. 1123 , which seeks to bolster enforcement tools under the law, while at the same time adding some relief for communications service providers and financial institutions. The Indiana House of Representatives already passed the bill by an 84-0 margin. Most significantly, the legislation would add two categories of calls that would be exempt from the state’s Do Not Call statute. Both would rely on the existence of an “established business relationship” as defined by the Federal Communications Commission. 47 C.F.R. §64.1200(f)(5). Telephone calls to consumers by communications service providers with such a relationship would be exempt. Such providers include any person or an entity that offers communications service to customers in Indiana, without regard to the technology or medium used by the person or entity to provide the communications service, including providers of commercial mobile services. Similarly, where there is such a relationship, telephone calls made to consumers by (a) a financial institution organized or reorganized under the laws of any state or the US, or (b) a person licensed by the Indiana state department of financial institutions to engage in first lien mortgage transactions or consumer credit transactions, would be outside the reach of the “Do Not Call” statute. But Indiana callers also beware! From the enforcement perspective, the bill requires the Attorney General’s office to provide notice to Indiana residents of their rights under the state and Federal Do Not Call statutes, as well as the TCPA restrictions on calls to mobile and residential phones. In addition, it would potentially expose senior corporate executives (e.g., president, CEO and CFO) of an entity that violates the “Do Not Call” provisions to responsibility for a separate deceptive act under the terms of the statute. Finally, the bill would also set civil penalties for violations at US$10,000 for the first violation and US$25,000 for each violation thereafter. The bill is on the calendar for the Indiana Senate deliberations for today, March 25. Stay tuned. Just got done with my big in-studio interview with former U.S. Rep. Joe Crowley (D. N.Y.). Wow what a great conversation. This is guy is really something special. We know you love the site, so why not follow us already? Enter your email address to be among the first to receive the TCPA news and views you love. There's no downside--no advertising, no spam, no nonsense. Just awesome TCPA fun. TCPAworld.com isn’t just a blog, its a lifestyle obsession for those that eat, sleep, and breathe the TCPA like we do. 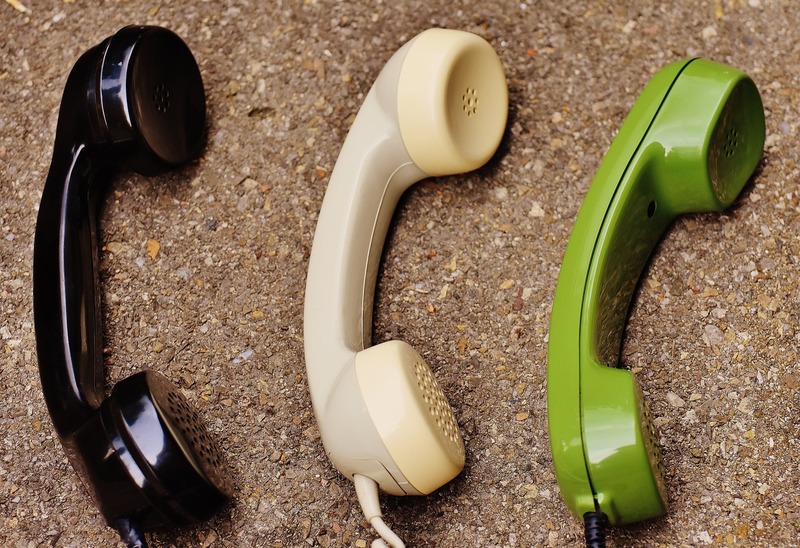 We’ll break all the TCPA news–usually before anyone else does–with witty and informative articles that break the mold of stuffy law firm analysis. Yet the analysis you’ll find will always be dead on and steeped in our decades of combined TCPA defense experience. We do it all for free- no advertisements (other than shameless plugs for my law firm– Squire Patton Boggs). The opinions expressed in content on TCPAworld are solely those of the authors and contributors that share their content here. All content copyright Eric J. Troutman, except that contributors retain license to use and re-publish their works. All other rights reserved. Forever and ever, and all that. 9 new TCPA filings logged today. 919 Federal TCPA Filings through April 19, 2019.